In La Breña y Marismas del Barbate Natural Park, there are several trails to discover on foot, by bike or by 4×4 the most charming landscapes of Andalusia. But there are also many other active tourism activities such as the following. 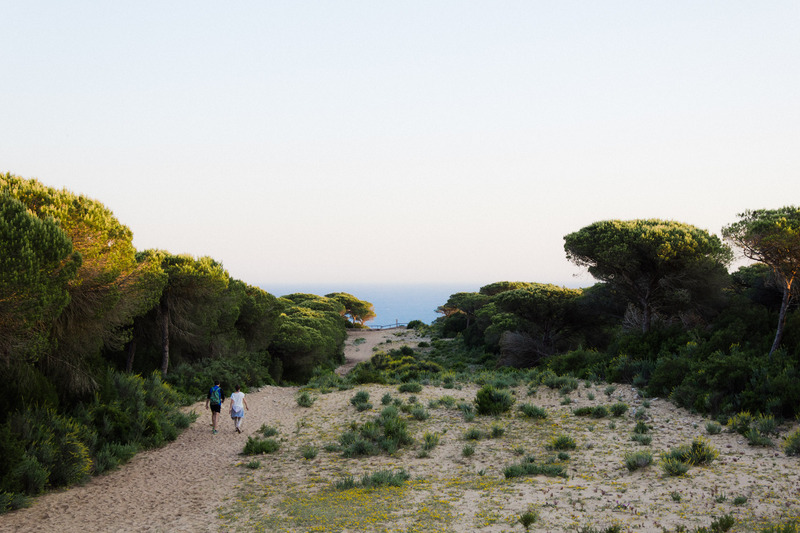 The trail starts at the Hierbabuena de Barbate Beach and follows the edge of the cliff until the pine forest right above Los Castillejos Beach. The excursion has an intermediate stop in La Torre del Tajo, where you can enjoy an incredible panoramic view over the coast. 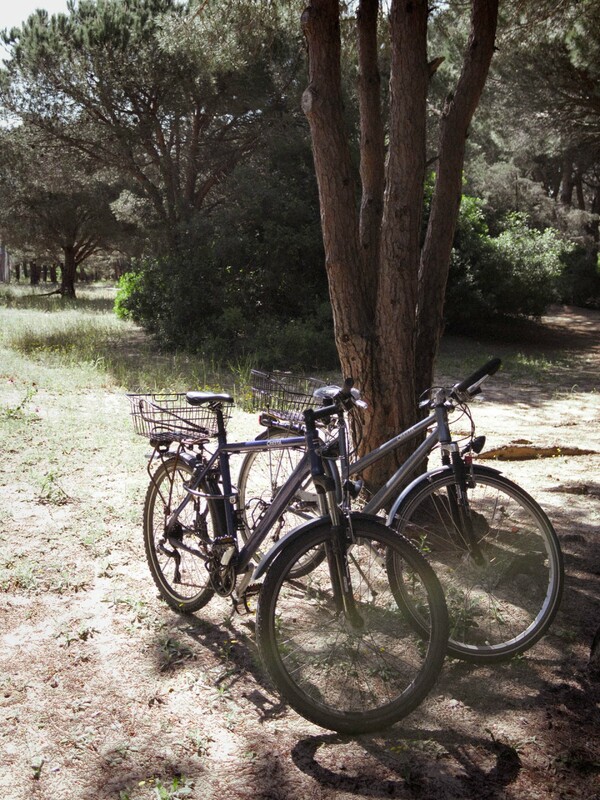 The trail starts between km 3 and 4 of the road between Vejer and Barbate. It is a brief trip that allows us to visit the pine groves and to discover numerous aromatic plants, such as rosemary or thyme. This trail leads to Torre del Tajo, but it starts in the parking area that is about 2.5 km before reaching the port of Barbate. We propose a simple route that starts at the campsite and allows you to observe the panoramic view of Trafalgar Lighthouse and Los Caños from the top of Mount Meca. If you go around the campsite, you will get to the firewall. To its right, there is an area which is easier to climb, thanks to small rocky paths between the bushes. Once up there, you can continue walking to La Torre Meca, in front of which there is a soft earth trail that you can take to make an amusing descent. 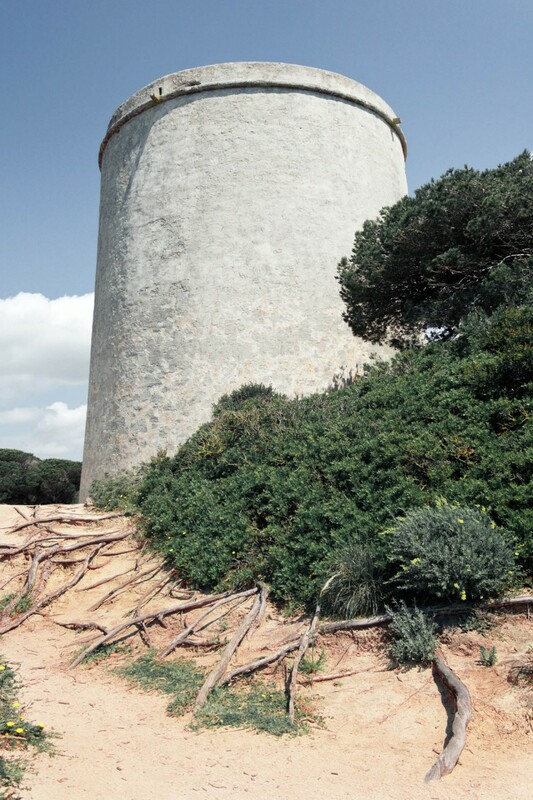 This trail allows us to have a panoramic view over the marshes of Barbate and the pine groves, to visit the hermitage of San Ambrosio, of Visigothic origin, and to reach La Torre del Tajo to observe an incredible panoramic view over the coast. The route starts in the historic center of Vejer, continues to the recreational area of Las Quebradas and reaches the marshes of Barbate to enjoy an unbeatable panoramic view. A different and much more amazing way of knowing the environment is by practicing free flight in its many forms, with tandem for example. 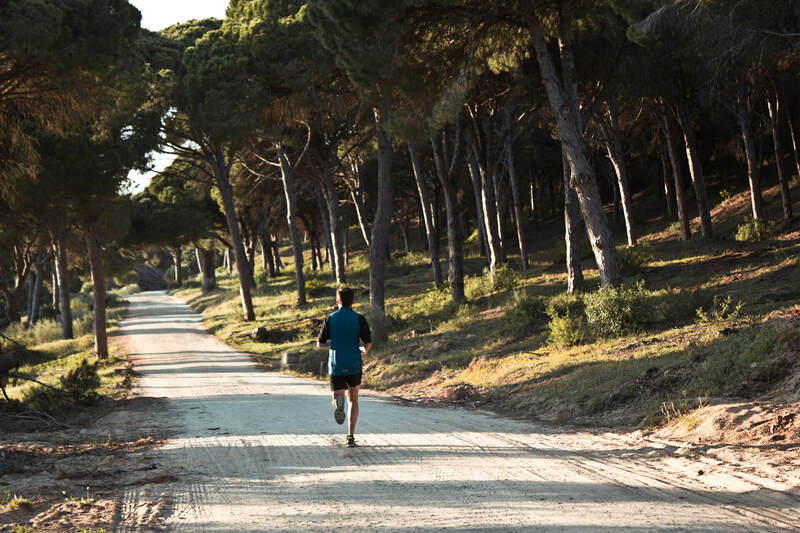 From Vejer to Los Caños there are several ideal places for the practice of this sport. If you are passionate about climbing, we recommend you to find more about the options in Bolonia and its Picos de San Bartolo, 30 minutes by car from the campsite. La Dehesa de Montenmedio, in the town of Vejer, has an open-air museum featuring works by internationally renowned artists. The NMAC Foundation is a great option for people who love contemporary art and nature, that holds interesting surprises along a beautiful walkway. The Strait of Gibraltar is one of the most important crossing points for migratory birds in the world. For this reason, it is visited by many ornithologists according to the seasonal movements. The diversity of species that pass through the marshes and the swamp of Barbate is impressive, and there is a wide range of activities to learn to observe them carefully and identify them.